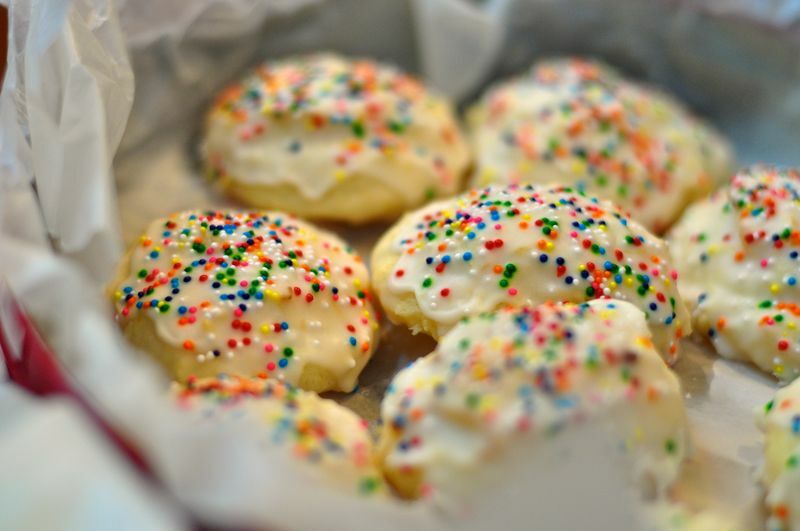 This year’s Christmas cookie explosion has come and gone, and all that’s left for me is a month-long hiatus from sugar. No sugar at all. Not even any fruit. I’m on day 11 to be exact. 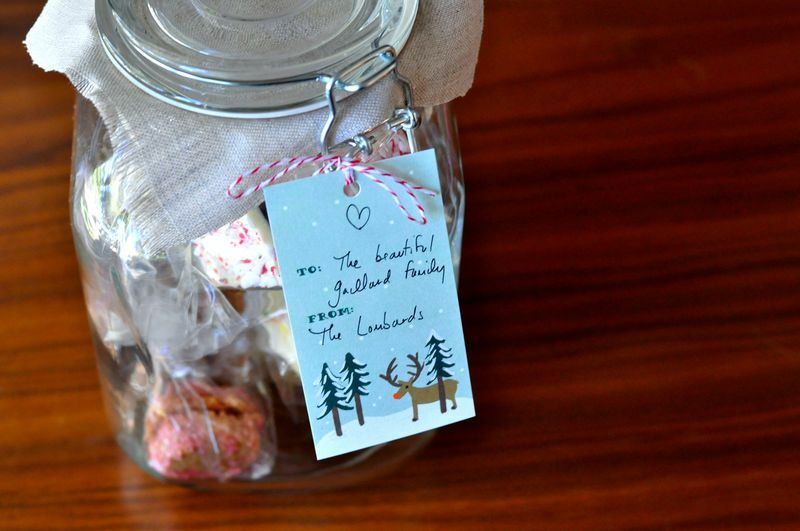 Usually I barely consume any of what I make for these gifts, not only to make sure I have enough to give away, but also because I just don’t like all that temptation around. But this year something got me. 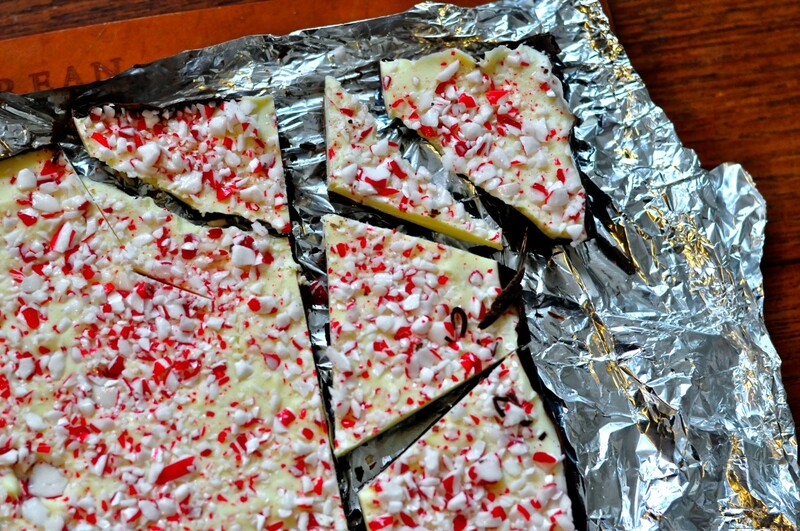 The peppermint bark. It got me big time. I had no idea I liked it so much. And because there were dozens of little pieces left from breaking off the larger pieces for the cookie jars, I kind of lost my mind. For my health’s sake, I vow not to repeat that recipe for another decade or so. Anyway, moving on. The rest of the cookies came out pretty well, I think. There were toasted pecan turtle bars, some traditional Italian lemon ricotta cookies, and speculoos which came out a nice decent spice cookie rimmed in pink sugar crystals. As always, I enjoy hearing back just which became someone’s favorite. And luckily it seemed there was at least a few fans of each one. 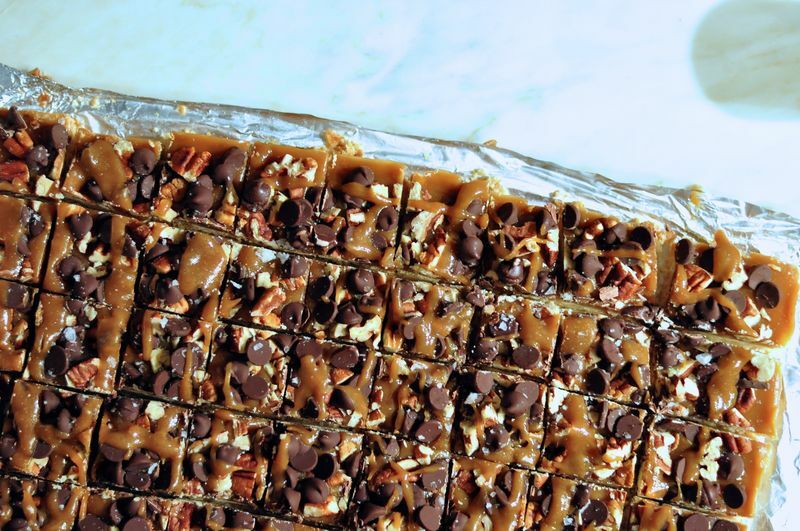 This time I’ve included two of the easiest recipes as I don’t think most folks would want to go through the complicated steps of making the perfect caramel sauce for the turtle bars on a weekend afternoon. I know I wouldn’t. Not unless it was for the most special people in my life, of course. Put all but 3/4 cup of the semisweet chocolate in a heatproof bowl. Set the bowl over the saucepan of steaming water (do not let the bowl touch the water) and stir until one-third of the chocolate is melted. Remove the bowl from the saucepan; keep the steaming water over low heat. Gradually stir the reserved 3/4 cup semisweet chocolate into the bowl, a few pieces at a time, until all of the chocolate is melted. Return the bowl to the saucepan, 5 to 10 seconds at a time, to help melt the chocolate, if needed. Do not rush this step: It may take up to 10 minutes to melt the chocolate. Meanwhile, put all but 1 cup of the white chocolate in a large heatproof bowl and repeat the melting process over the steaming water; dry off the bottom of the bowl. 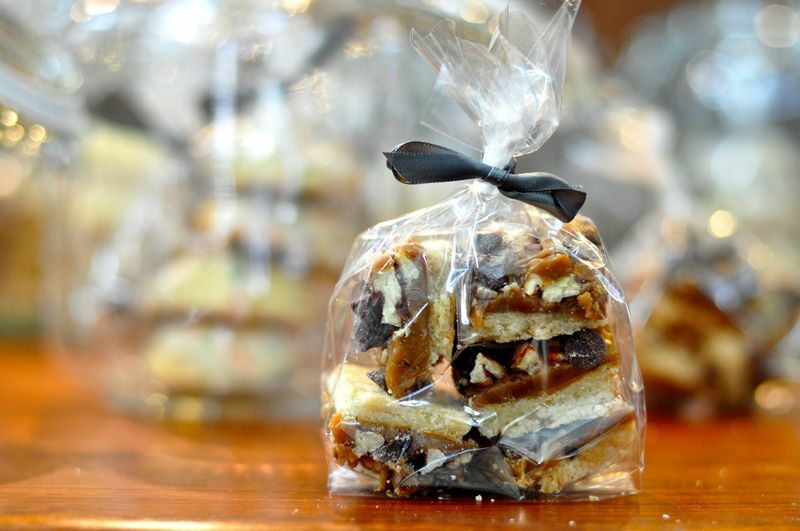 Stir in the remaining 3/4 teaspoon peppermint extract; pour over the semisweet chocolate and spread in an even layer. Sprinkle immediately with the crushed candy canes, gently pressing them into the white chocolate. Set aside at room temperature until firm, about 1 hour. Lift the bark out of the pan using the foil and break it into pieces. Store in an airtight container at room temperature for up to 2 weeks.